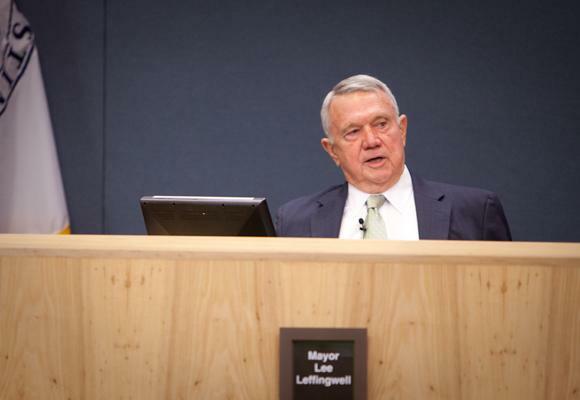 Mayor Lee Leffingwell voiced his displeasure with the city budget's property tax rate today. The final vote included the same property tax increase that city staff had originally proposed – a hike of 2.2 cents, although council members offered several amendments taking money from some projects and adding them to others. The new budget includes a three percent pay raise for employees and will add about 150 jobs. It will also mean a property tax increase. The owner of a 200,000 dollar home will pay an extra $22 per year. 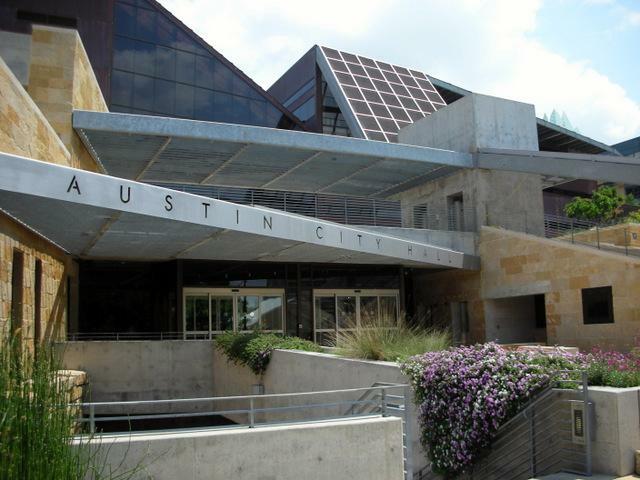 Any hopes for a quick adoption of the City of Austin’s annual city budget went out the window this morning, as a proposal from Mayor Lee Leffingwell for a flat two percent cut to departmental budgets created a heated discussion among City Council members. Citing the impact of a proposed 2.2 cent increase to property taxes – just short of the maximum increase allowed by state law without a special election – Mayor Leffingwell called for a two percent cut to most of the city’s general fund departments, which would create approximate savings of $4.5 million. A 2.2 cent property tax increase would mean an additional $18 each month in city fees and taxes for the owner of a median-valued home (approximately $186,000). Leffingwell excluded the city’s public safety departments (police, fire and EMS) from the cuts – departments that are the biggest portion of the general fund. 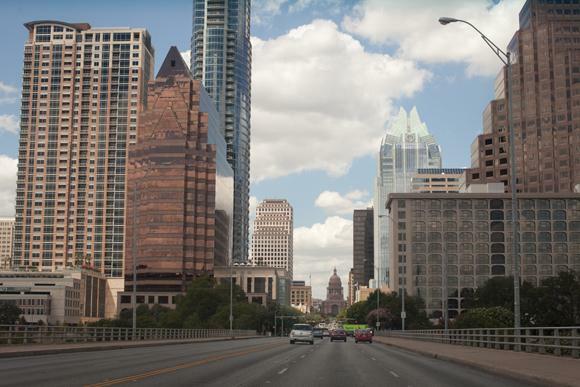 A 2.2 cent property tax increase and additional raises to utility rates and city fees means the median Austin homeowner will paying an additional $18 each month in city fees and taxes, as laid out in City Manager Marc Ott’s proposed city budget for Fiscal Year 2013. The 2.2 cent property tax increase is higher than the 1.8 cent increase the city originally forecast in April, when it began work on the city budget. According to the City Budget Officer, Ed Van Eenoo, the reason for the boost is a half-billion dollar difference between the Travis County Tax Assessor’s April estimate of the tax rolls, and the certified tax roll delivered in July. The city's current tax rate is 48.11 cents for every $100 of property value . But without the increase the city budget would see a $17.8 million shortfall as currently written.